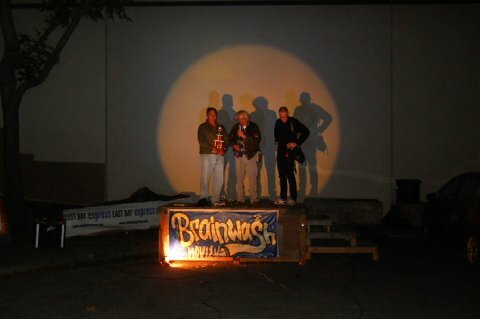 The 22nd Annual Brainwash – Brainwash Movie Festival: Drive-in Bike-in Walk-in Film Festival in Oakland, California - unique independent short movies! Posted on July 11, 2016 at 8:36 am by Shelby Toland. 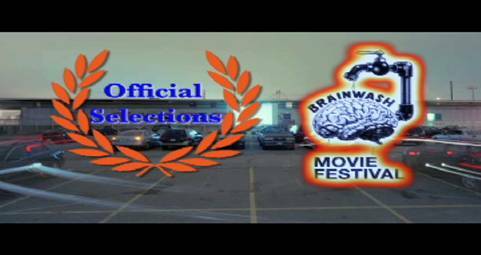 Filed under: Brainwash Movies, Top of Brain. Follow comments on this post&apos;s RSS feed.